Cake decorating techniques using the piping method have been one of the most creative ways to decorate a cake. In fact, it is the most basic and traditional form of decorating a cake. A simple round or square cake can be turned into a very beautiful and elegant cake by just adding some piped icing patterns. The most commonly used icings for piped designs on cakes are buttercream and royal icing. Chocolate ganache can also be used provided it is of a thick consistency. There are many different and creative ways to decorate a cake with piped designs. An important point to consider in mastering this art of cake decorating is to practice often, as the saying goes, practice makes perfect. 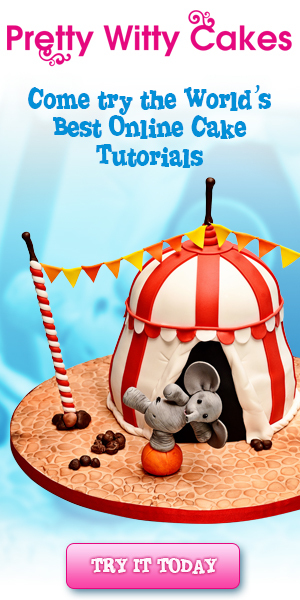 If you are new to cake decorating and want to learn piped cake decorations, I believe the information I have compiled on this page will be of use to you. If you familiar with basic piped cake decorating techniques, and would like to go one step further to try out more challenging piping techniques, be sure to check out my advanced piping techniques page. A great starting point for learning piped decorations is to get to know the tools needed. You will basically need buttercream or royal icing, piping bags and nozzles or tips. With these basic tools, you are ready to master the art to piped cake decorating techniques! If you are wondering where or how to start learning this art, the best way would be to watch someone doing it and then you go on to practice it yourself. Hands on practice is the best way to master piping techniques fast. 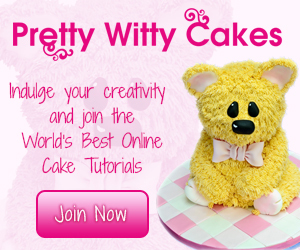 You can join a local cake decorating class, or join any Wilton Cake Decorating Classes in your locality. Another option, if you are not sure about local cake decorating classes is to enroll into online classes. If you are looking for an online resource to learn this art, I would strongly recommend Bluprint. 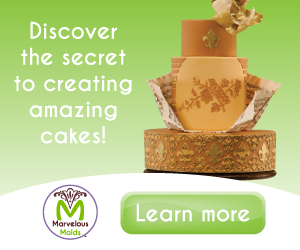 Bluprint is an online cake decorating lessons provider. Its The Wilton Method: Buttercream Skills Class provides an awesome platform to learn basic piping techniques. Wilton Method Cake Decorating is an excellent start for those who wish to learn the art of buttercream or royal icing piping cake decorating techniques. In this online class, you will be taught more than 30 classic buttercream piping techniques using just 5 different nozzles. You will get to learn how to achieve perfect icing consistency for piping and introduced to 5 different types of nozzles or tips – round, star, petal, basket weave and grass – to create borders, zigzags, scrolls, string work, latticework, cornelli lace and much more, including how to use the flower nail to pipe buttercream roses. A recommended class for beginners. 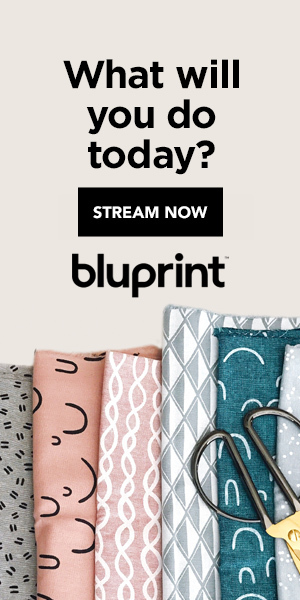 I personally love Bluprint because their classes are all conducted by experts in their own niche. Once you enroll in a class, you get to watch it online as many times as you like, wherever and whenever you want. Your access to the class never expires and if you not entirely happy with your purchase, they provide a 100% money back guarantee. Now that you know where to get the lessons from, the next step would be to practice what you have learned. If you are going to practice on your own, it is best to have a guide as a starting point. The Wilton 406-1075 Decorate Smart Deluxe Practice Board Set is an excellent guide and a great tool to practice your skills. The practice board consists of a hard plastic case that opens and locks in 3 different positions - 90 degree angle and flat, to simulate decorating on top and sides of cake. It provides storage space, a large clear removable decorating surface and practice sheets with over 80 decorating techniques for buttercream and royal icing. The practice sheets slip under easy-to-clean decorating surface. The board is designed not only for practicing techniques, but also for storage of practice sheets. The entire board measures 13 inch x 10 3/4 inch; practice board surface measures 11 1/4 inch x 8 1/2 inch. This tools comes with a 9 by 6 inch board with acetate overlay and 20 pages of reusable patterns in color and an easel. Simply slip the pattern sheets under the vinyl overlay and trace the patterns with icing. It is easy to clean and hardly takes any space for storage. I have personally used practice boards in practicing my piping skills. I got my practice board when I enrolled into a Wilton basic decorating class locally here in Malaysia. And my recommendation on the practice boards above is based on my own experience. To master piping skills, you would need to practice alot and using these practice boards is a truly awesome way to pick up the skill fast. I have personally used practice boards in practicing my piping skills. I got my practice board when I enrolled into a Wilton basic decorating class locally here in Malaysia. And my recommendation on the practice boards above is based on my own experience. To master piping skills, you would need to practice a lot and using these practice boards is a truly awesome way to pick up the skill fast. Hope I was able to provide some help to all those who are looking at sharpening their cake decorating piping skills.